One of my very favorite scents of all time is lemon. There is just something so invigorating about the scent. It’s as if you can smell the sunshine in it. I love to go camping and this means I am often finding myself in need of soap. I could lug around a huge bar or make some mini soaps that are easy to place in a backpack or even a picnic basket. I made these in lemon rosemary scent because they remind me of a nice refreshing, but earthy scent. they include oats for exfoliate factor as I find that when camping or hiking, my hands seem to always find a way to be coated with sap. In addition to these soaps being convenient, they are also biodegradable. 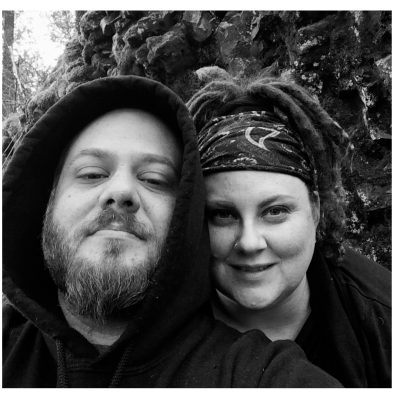 For me, this is important since I try to leave no trace when I go out.There is nothing in these soaps that would damage the environment as I am using essential oils and no fake colorants and glycerine soap is vegetable based. 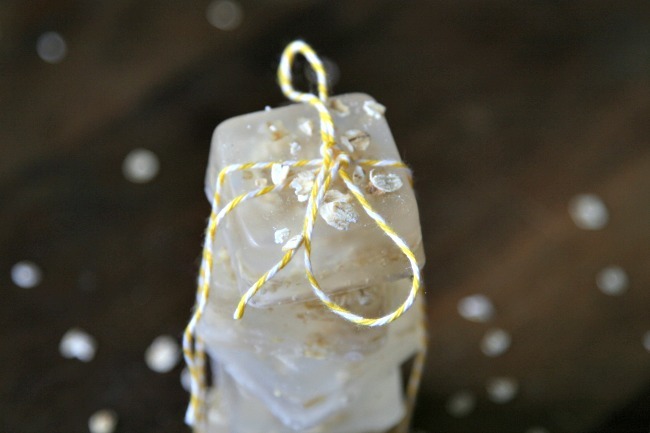 Start by cutting up you soap base into cubes and place them into a glass measuring cup. Place in the microwave for 30 second intervals, stiring gently in between. Do this until you have liquid. While this is going on, take your oats and pulverize them in a food processor. Add your essential oils at this time. Make sure you incorporate them well, but not stiring too hard as doing so will create air bubbles and cool the soap too quickly. Carefully pour your soap into your mold. 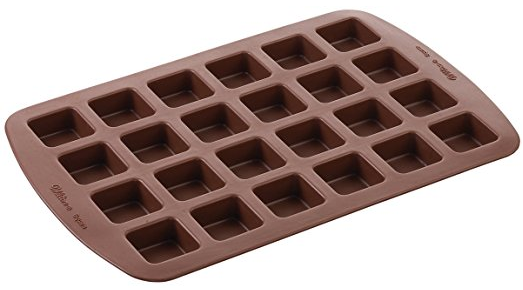 I used this silicone brownie pan for my soaps. Make sure you place the mold onto a cookie sheet so if you need to move it during the hardening process, you can do so without worry of spilling. 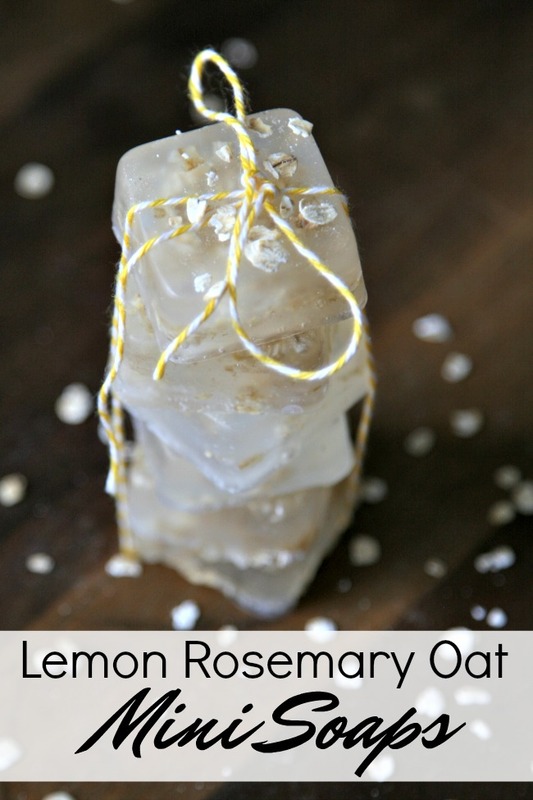 Top your soaps with oats and use a toothpick or bamboo skewer to gently stir them into each soap. Allow your soaps to fully harden for 2 or more hours before removing them. Store soaps away from moisture.